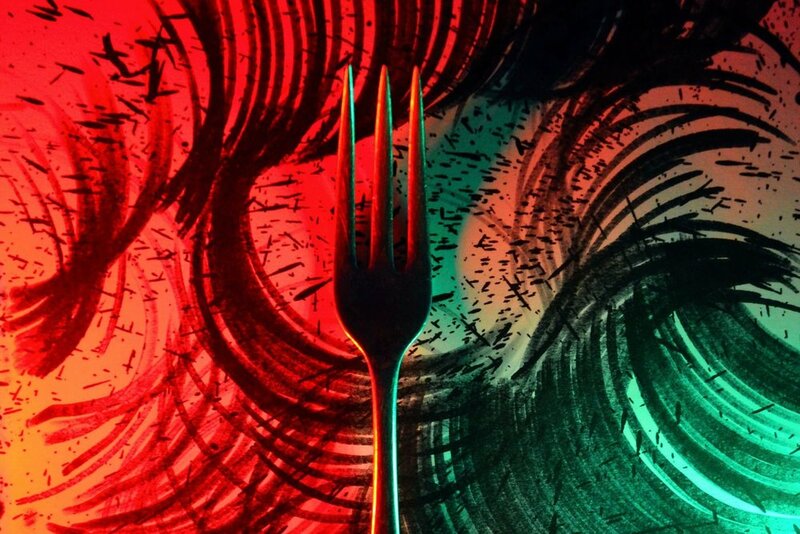 Art and food — where does one end and the other begin? Inspired by the Italian Futurist Cookbook, which combined both in a revolutionary synthesis, Portsmouth Grammar School will create the Futurist’s Kitchen through a unique performance of sight, sound, and taste as part of the Portsmouth Festivities 2018 programme. Tickets are £10.00, or £5.00 for seniors (aged 60+), students (with valid ID), and children (aged 15 years or under).